Join us for a fun festive night night at the Cube! 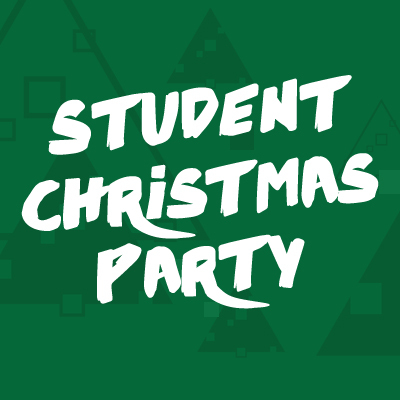 There will be good food, fun games and maybe a few Christmas surprises! Copyright © 2019 First Baptist Church St. Charles. Powered by churchthemes.com.